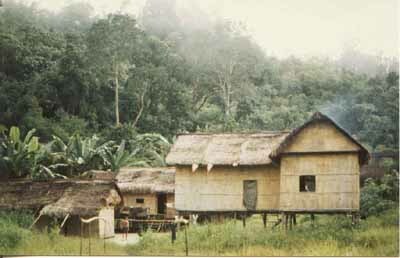 Assam was a small Temiar village. The Temiars were moved from here by the Malaysian government. This prime location was then given to non Orang Asli Malays.